Good morning everyone, and welcome to all my new followers. Firstly, I'd like to say thank you so much for all the amazing comments, emails and messages I've received since doing my presentation on Saturday, I really appreciate you taking the time to contact me and share! CLICK HERE to sign up, it's really very simple! Since joining over 2 years ago I have not looked back - it was the best and most exciting decision I've made in a long while. I run it around my Full-Time job and it works perfectly and I get to meet such lovely people! I'm very lucky to be a member of a larger team called the 'Pinkies', but also fortunate to have a lovely little team of my own, which is currently made up of 3 lovely ladies who all love to craft!! If your "Wish List" is higher than £100 then why not sign up today, join my team and get much more for your money?? 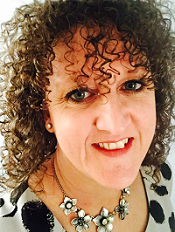 Feel free to contact me for a no obligation chat, and I look forward to welcoming you to my wonderful team called the Pink Owls, and getting you started on you very exciting Stampin' Up! journey! with a Pink Owl mascot! 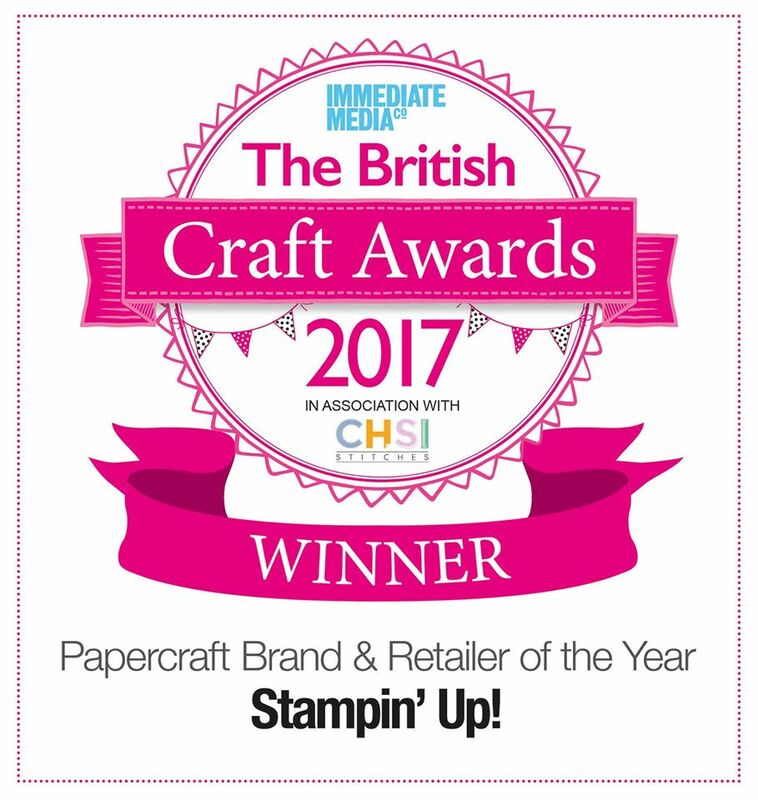 I can order Stampin' Up! items for you and have them delivered straight to your address in the UK. I'm committed to providing EXCELLENT Customer Service and I am always happy to offer help and advice. To find out more or to place an order, just send me an email or give me a call on 07828 149666.